When you’re running a service as vital as a fire brigade, your vehicles permanently need to be ready at a moment’s notice. 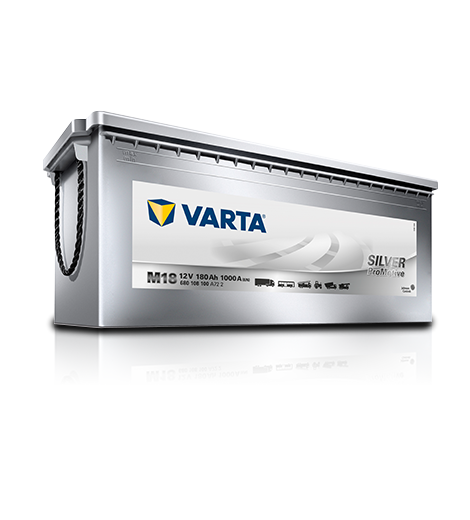 A big part of that depends on batteries for fire engines and the VARTA® brand is a proven and reliable power source for such highly equipped and specialized vehicles. They’ll always keep your engine fully powered up and provide extra energy for winches, hoses, two-way radios and other essential equipment.